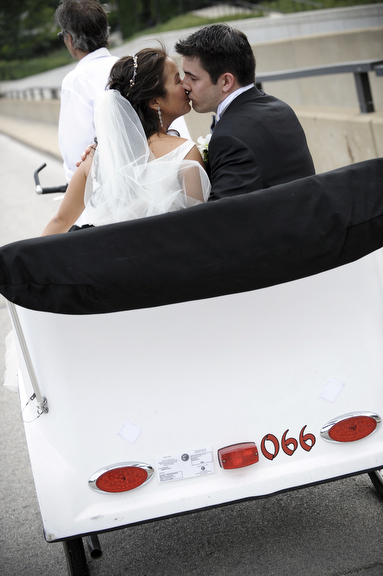 Roger Rickshaw Is available for weddings, corporate events, parties, and anywhere else pedicab service is needed! Weddings: Take guests from the parking lot to the ceremony, or from the ceremony to the reception, and even the bride down the aisle! Parties and Anniversaries: Bachelor(ette) Parties, Birthday Parties, give us a call for a party you will never forget!!! 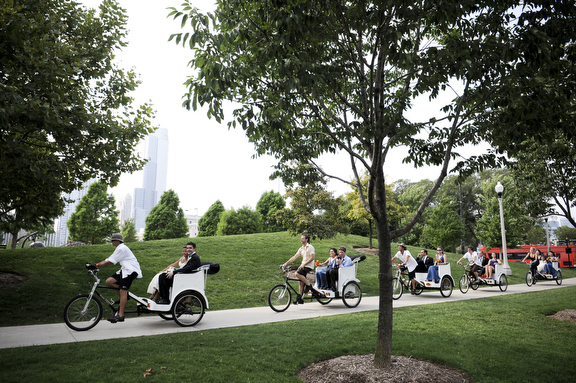 Corporate Events: Transport your staff, customers, or guests from place to place or for guided tours and more! Contact Roger for a price quote!